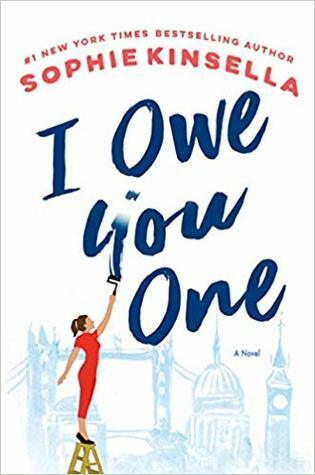 Fans of Sophie Kinsella will be excited to learn she is back with another book chock full of quirky characters, eye-rolling situations and snappy dialogue. I Owe You One hits the shelves today, the perfect escape read! I must make note that there are affiliate links in this post, and if you click one, it just may contribute to my coffee fund. 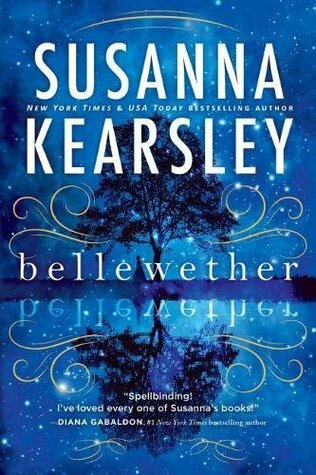 NetGalley kindly gave me an advanced reader copy for review purposes, but all thoughts and typos are my own. Read on to learn more about her newest release, I Owe You One! “A smart lesson wrapped in a gem of a novel.”—Jodi Picoult, #1 New York Times bestselling author of A Spark of Light and Small Great ThingsFrom #1 New York Times bestselling author Sophie Kinsella comes an irresistible story of love and empowerment about a young woman with a complicated family, a handsome man who might be “the one,” and an IOU that changes everything. But when an old boyfriend comes to town and discovers the IOU, he encourages her to use it – to help him. You can imagine how that goes, and Kinsella gives us all a reminder that while we may want to help others, we can’t save them. There is quite a bit of back and forth as, instead of the IOU being paid-in-full, something happens that another IOU is needed. The story sees its share of ups and downs. Complicating the story is her equally complicated family situation. Mum is out of town recuperating, and the rest of the family has other plans for the store (in which she is the only one actually working). But Fixie is a people pleaser who finds it hard to say no, and we painfully watch her wishes and efforts get trampled by selfish aspirations of her brother, sister, and her greedy uncle. True to form, Kinsella puts Fixie in a few situations that are truly cringe-worthy, there are face-palm worthy misunderstandings and disappointments, but in the end, Fixie pulls it together. I Owe You One truly was a feel-good read (and I appreciate that it doesn’t say that on the cover.) It also is a tale of loyalty (to family and self), of finding your voice and standing up for yourself, that we can’t fix everyone/thing, and on how sometimes, the person we need to save is ourselves. Next PostShe built a world from tissue boxes.